Two days before it’s holding its “Gather round” event, Apple is inviting the public to the big show via a promoted tweet. The post asks users to tap on the Twitter heart below the tweet to receive updates on event day. 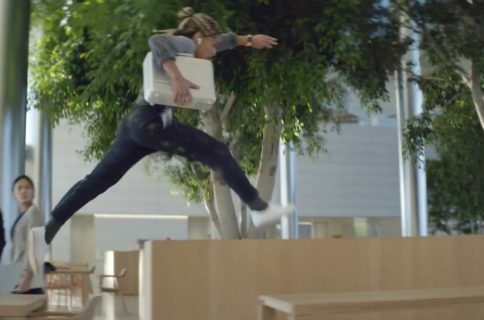 Apple’s event begins at 10 a.m. PDT on Wednesday, Sept. 12. Apple has never used its Twitter account to send out a normal tweet, but it has sent out promotion tweets ahead of key events. In June, for example, it used Twitter to invite users to the keynote address at this year’s Worldwide Developers Conference (WWDC). 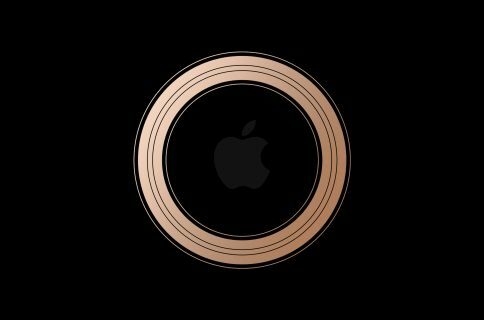 The promotional tweet includes an animated GIF that shows a stylized line drawing of the top portion of Apple’s logo that uses the same gold coloring it used in the press invitations for the event. 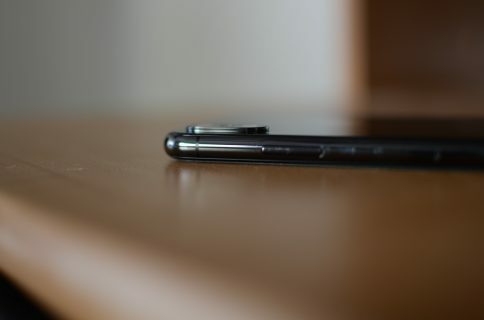 Apple’s expected to reveal three new iPhones this week, including a 5.8-inch OLED iPhone Xs, 6.5-inch OLED iPhone Xs Max, and 6.1-inch LCD iPhone Xr. 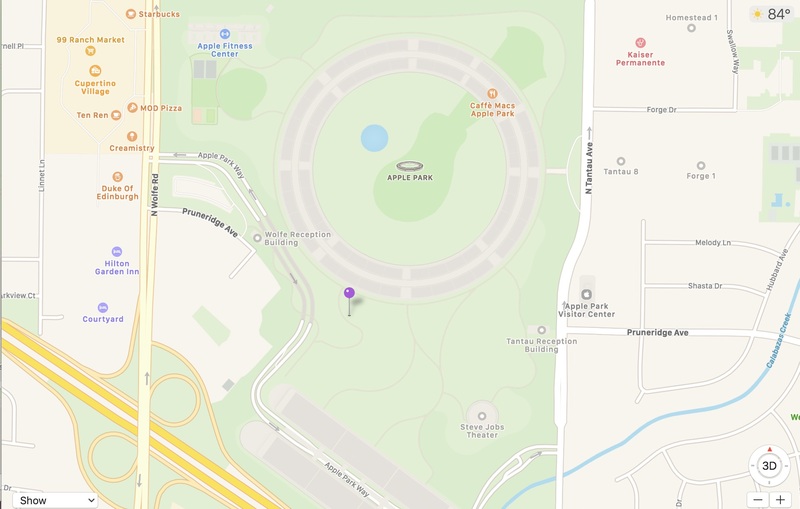 The fourth-generation Apple Watch should also make its debut during the event that’s being held at the Steve Jobs Theater on the Apple Park Campus in Cupertino, California. New iPad Pro tablets and Macs could also make an appearance, although they might be delayed until a separate event this Fall. As a reminder, you can live-stream Apple’s event through the Apple website or on Apple TV. Come back to iDB often for coverage before and after the event.